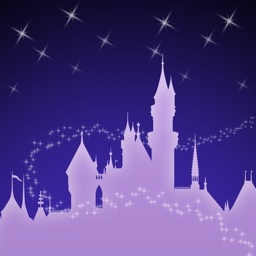 Ultimate Guide for Disneyland by MediaLAB, Inc. Ultimate Guide & PhotoGram™ for Disneyland is the ultimate mobile app for Disneyland, California Adventure with everything you need before, during and after your visit. 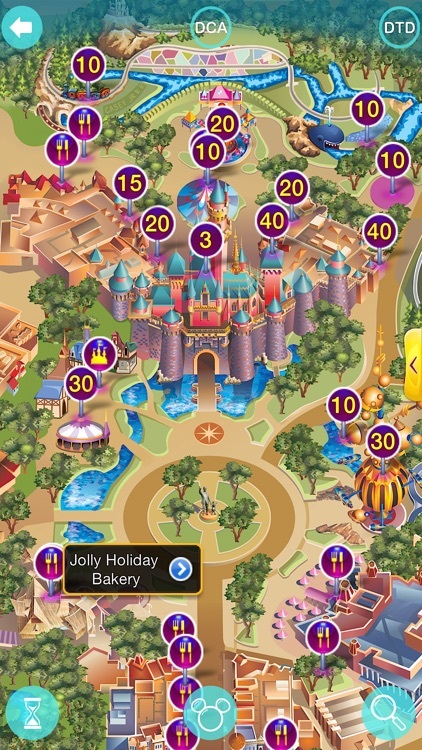 Features include high-res GPS 2D maps with 3 to 1 zoom (no Google maps of rooftops here), restaurant menus with prices, wait times on maps and on scrollable list, large animated photo galleries for all rides, shows, restaurants and shops. 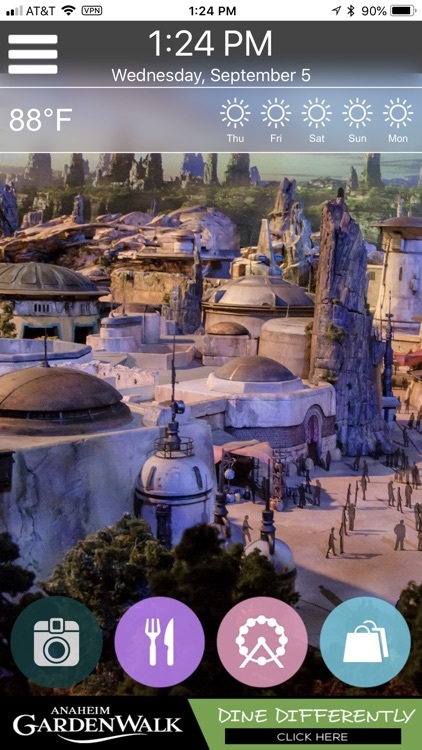 You plan your Disneyland trips looking at photos right? 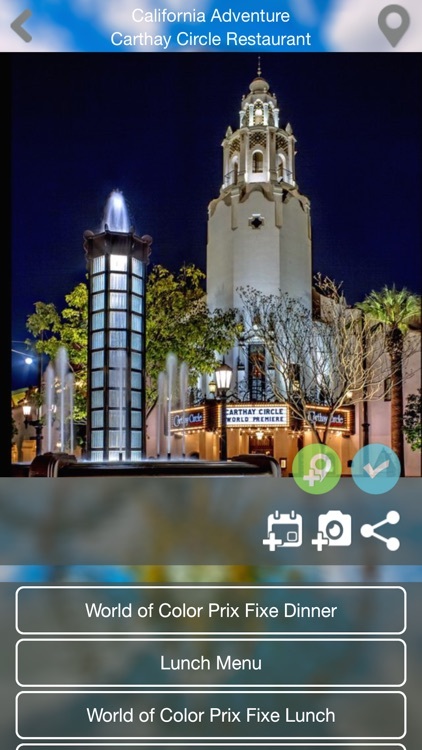 Where to go, what do, where to dine... We built the Ultimate Guide around great Disneyland photos taking advantage of larger, high resolution device screens. 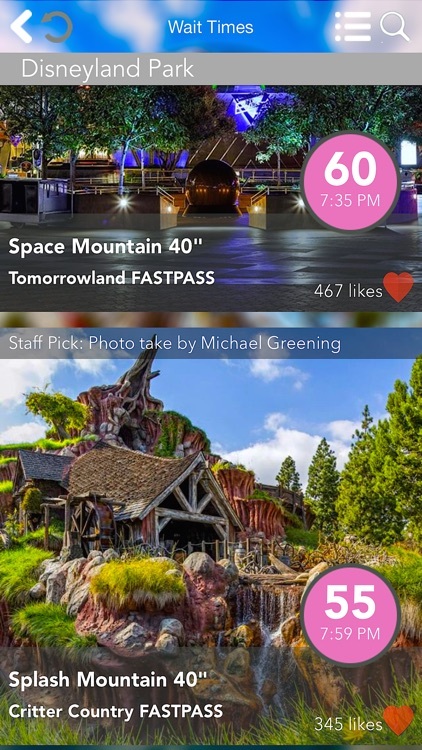 We partner with some pretty talented photographers to show you the parks like no other app can. 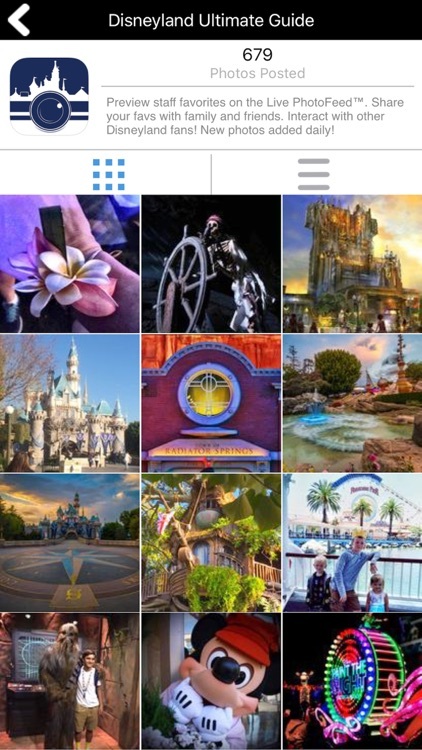 Plan your trip to Disneyland and California Adventure through the lens of hundreds of amazing pictures. Love taking pictures? 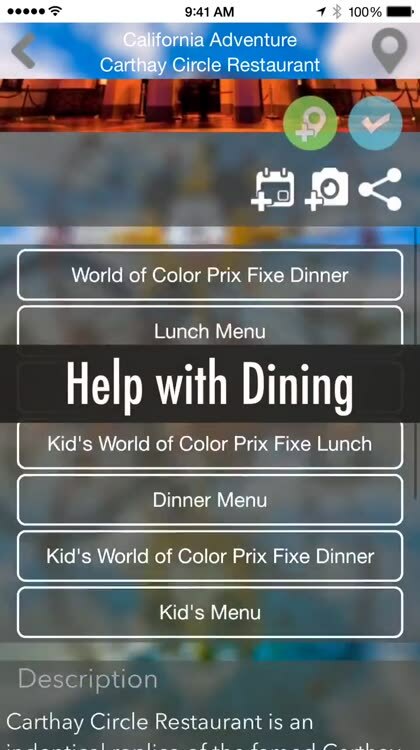 Ultimate Guide makes it fun and easy to post your own unique look at Disneyland. Simply upload your photos to one of our Photo Galleries for all to see! 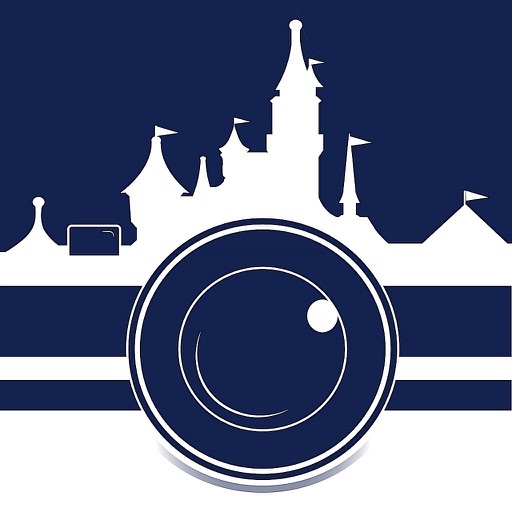 Plan your next trip, look back on your last trip, or just sit back and experience the magic of Disneyland through the largest collection of unique Disneyland & California Adventure pictures from the industry's best photographers. 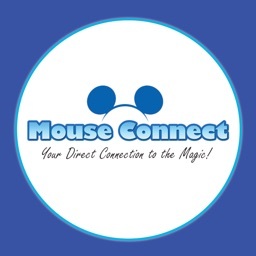 Interact with other Disneyland fans on dozens of threads, a great way to get excited about your upcoming trip or to just enjoy hanging out with other Disney fans. 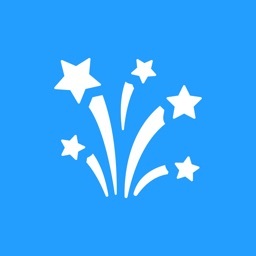 • Photo animation lets you see hundreds of photos with no tapping, sit back and enjoy the show! NOTE - In-app purchase plans allow to remove the banner ads and install the Ultimate Guide app on your Apple Watch. There is no WIFI in Disneyland. 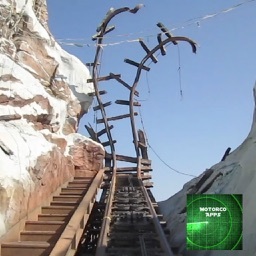 Cellular connections at Disneyland can be challenging especially during peak periods. 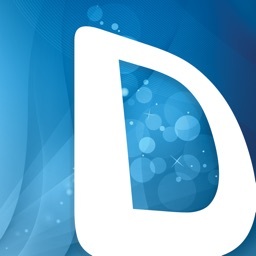 Viewing & posting photos, comments and wait times require a network connection. If cellular network connections are overloaded, try moving to less crowded parts of the park. Maps are downloaded separately. To avoid data charges download the maps over WIFI.